The post-Genocide years were difficult, and the band would remain viable only until 1986. 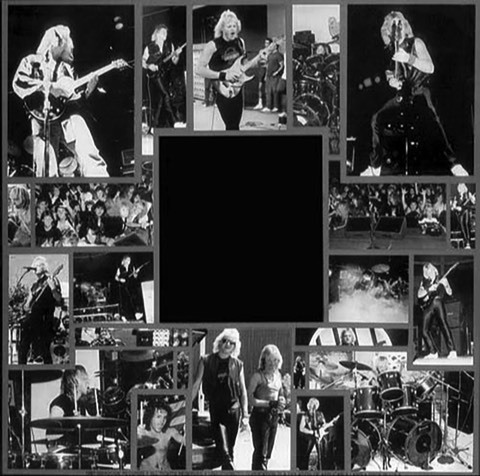 Taking the Hendrickson moniker, Gary enjoyed a new found freedom using the three piece format, then eventually brought back the veteran keyboardist Ritchie James into the mix. The massive drums were still provided by Bob Sutton. 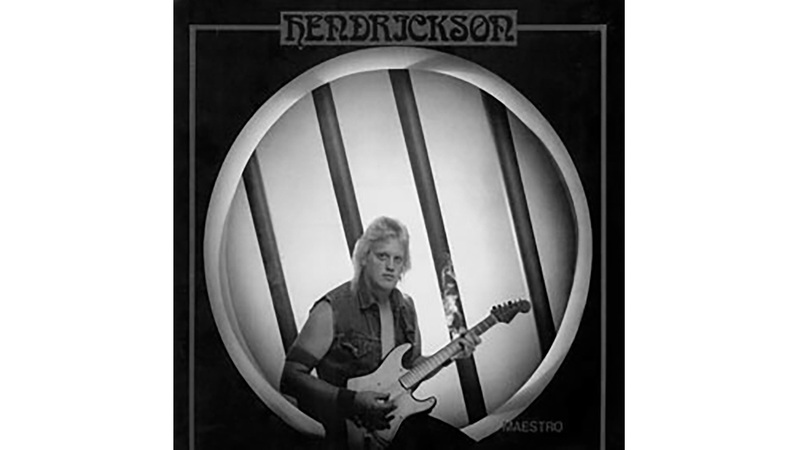 Performing all instruments except drums, Gary’s: Hendrickson Maestro was recorded in 1987-88 and was released to eager Genocide disciples worldwide, followed by extensive touring in support of the record. After several years and an album later with the band GENOCIDE (also released by Retrospect), vocalist/guitarist Gary Hendrickson struck out on his own, recording and touring with his Utah-based project simply called "HENDRICKSON" -- this time taking a more straight ahead melodic hard rock / metal approach. "Maestro" was originally privately released in 1987 in limited quantities on vinyl (a rare collectors gem these days!) and now gets the modern digital / CD release it well deserves. His blazing guitar riffs and solo's are still here, and the songwriting is also more refined, accompanied by a group of fiery musicians. Gary's vocals are also in top form, with some great screams and some killer harmonies to really fill out these tunes. Riding that fine line between 80's metal and hard rock, you would do well by checking out this very impressive release from Gary and company!! 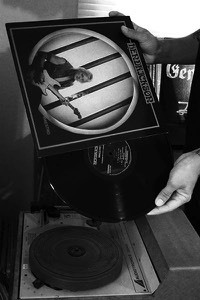 Gary Hendrickson was the former guitar player and songwriter in GENOCIDE who did the "Too long" LP on the same (his) label. On "Maestro" is Bob Sutton drumming, former GENOCIDE drummer as well. The album is pretty exciting and 20 $ is a quite low price, I've spent much more for total crap! So don't hesitate and save your own copy of this killer album before it's sold out. The musical spectrum ranges from normal US Metal up to Power Metal with slightly proggy edge, killer solos and great vocals. The songwriting is in places above average and so is the whole musical presentation. Don't be a jerk and miss this record!! !